Slither.io the most amazing snake game of 2016 is now available on android. You can download the latest version of Slither.io from Playstore in android or Appstore in IOS. Slither.io is an amazing game since release went among top latest game globally been played 24X7 now. Even if you open Slither.io at late night you will find tons of players playing on the server. Download Slither.io On Android Now! Gameplay experience on android feels a bit different as many of us have the practice to play with mouse only. Playing with touch screen feels different. Many of us including me gets confused how to boost, well the key is double tap the screen and hold. I somewhat like the concept of playing this game on android as I can play this game from anywhere on a bus, train as well as in my boring class lectures :-P.
But besides the amazing slither.io experience on my phone many time I suffer from a lot of in-game lag which was too annoying and feels like desktop version is good without lag. Eventually, I found some method with works for me to reduce these lag from the game complete lag won’t go but using this tricks make game experience playable. Many of the comment in play store is about how to fix the lag of the slither.io Android game. Here are some tips and tricks for you to reduce Android Slither.io lag. If one trick won’t work try another. 1).Stop the running Heavy apps. Most of the apps like WhatsApp, facebook etc uses a ton of memory. What you need to do is simply goto to setting >>application>> running application and stop them one by one. Then try to open the Slither.io game & you will notice effectively reduce in-game lag. Many time we don’t use the app and still have it in our device it is always good to uninstall this app. Uninstalling unused app always creates free space and frees the load on Ram. Use apps like Cleanmaster, AVG cleaner to optimize your device to run lag free game like slither. Many times these apps work great and free lot or memory which soon result in happy lag free gaming. 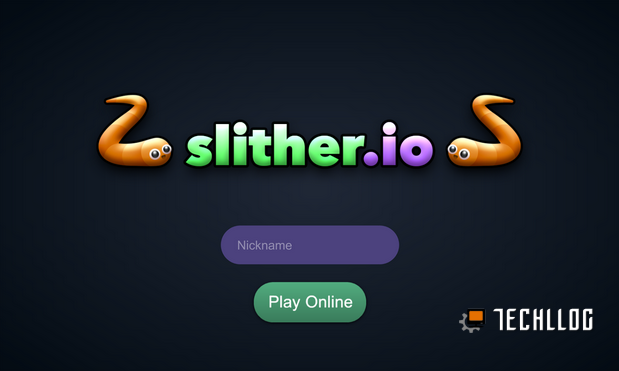 Many time in the game of slither.io the game pointer always connects to your nearest server which may full of lag players, well this is also known as server-side lag. Well, you cannot do much with the server but you can do is to try to connect to different servers. Use Vpn apps like PureVpn or hotshield changes you virtual location and you may connect to other servers then. This trick works many times for me. Many time app like WhatsApp starts running automatically when our friend sends a message to us, to stop them we can install the app which forces them to stop. Well, I use link2Sd to freeze these apps and they won’t annoy you to start automatically. Games like slither.io use a good amount of internet availability to give to live gaming experience. Use a good internet plan or play in a wifi zone. If any of these tricks won’t work for you then you have no option but to wait for the other update by the developer to release lag free version. Hope these may help you. Please comment your views down below in comment section.